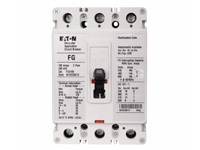 Eaton Electric low and medium voltage circuit breakers provide premium protection for overheating wires, overloads and short circuits in residential, commercial and industrial applications. 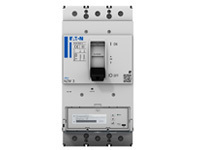 Eaton’s DS/DSII Circuit Breaker is ideal for metal-enclosed low voltage switchgear assemblies. It’s a fully interchangeable platform, designed for easy access, easy inspection, reliable protection, and minimal maintenance. The zone-selective interlocking design provides positive system coordination without time delays. 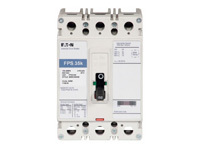 Eaton DS/DSII circuit breakers are also equipped with a short time rating, allowing the breaker closest to the fault to trip. Users will appreciate the breaker’s ability to withstand high ratings for maximum selectivity, as well as the built-in safety features that provide optimum operator safety and system security. The Eaton Definite Purpose (DP) molded case circuit breaker is the complete solution for all HVAC and pumping applications. 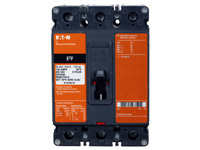 The compact design of the DP circuit breaker frees up panel space, reducing installation and repair time for users. 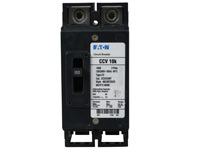 Available from 15A to 800A, up to 600VAC, in standard and high-interrupt ratings. The Eaton E2 Mining Molded Case Circuit Breaker offers users a higher quality experience and a safer work environment. Rugged design and tested dependability for harsh and hazardous environments are two of the reasons Eaton has been the undisputed leader in electric power distribution to the mining industry for 40 years. The mining circuit breaker protects all sizes of trailing cable defined by MSHA, and as a result, minimizes panel design and reduces inventory requirements. Available in 7 frame sizes up to 2000A and 1000VAC. 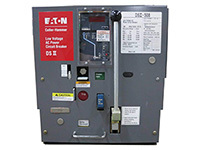 Users appreciate the custom design and compact footprint of the Eaton Engine Generator Molded Case Circuit Breaker. This circuit breaker is specifically created for generators as well as portable and temporary power applications where lower interrupting currents are common. The patented designed trip units protect generator circuits from damaging current levels, in a compact footprint. Eaton maintains global certifications and is a component leader for engine generator applications. Eaton’s NZM portfolio provides a globally rated solution with a broad offering of circuit breakers, accessories, and IEC switch disconnector, ideal for panelbuilders and machinery OEMs worldwide. 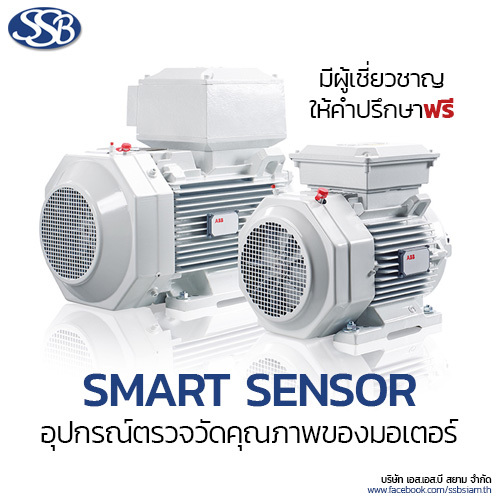 Thermal-magnetic and eletronic trip units from 20A to 1600A for power distribution and protection of motors, generators, transformers and other equipment.